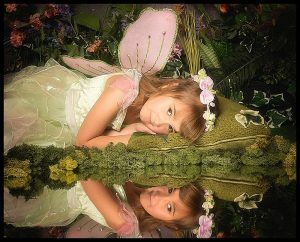 We are delighted to be the official “The Fairy Experience” photographers in the area and twice a year we have the studio transformed into a magical fairy garden and we welcome lots of little Fairies and Elves into the magical world of make believe. During this time we will transform lots of little ones into Fairies and Elves and capture lots of gorgeous images that you can treasure for generations to come. We offer fairy experience sessions for girls age 0-12 and boys aged 0-6. We provide all costumes and props so you just need to worry about bringing your child to the studio and enjoying the experience. 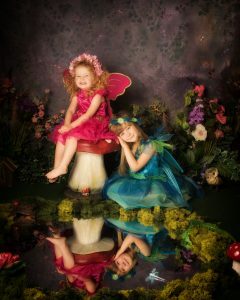 We would advise when booking your session you avoid nap and snack times so we can get the best possible images for you. 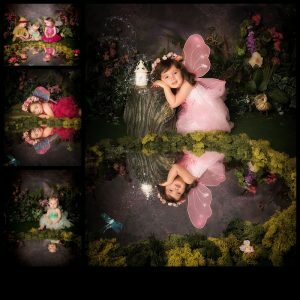 These “official” Fairy Experience sessions costs only £25, this includes your session and also entry into our competition. The event is hosted to raise money for a local children’s charity. We would be most grateful for your support but would like to take this opportunity to highlight that there is no obligation to purchase anything. 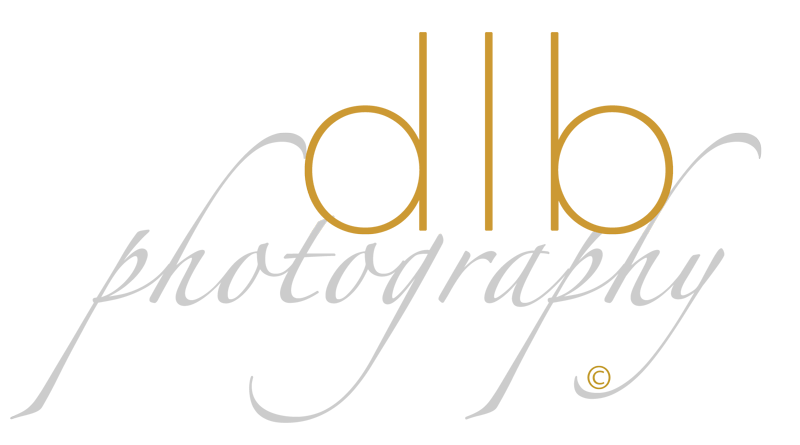 We would like to think our portraits sell themselves and there will be no hard selling techniques. We do offer a range of beautiful finished professional products, with products starting from only £49, so we do have something for every budget. We have a range of different print packages which start from only £165 and our popular digital packages start from £295, this gives you the digital files and also a print licence to design your own products, which makes amazing gifts for all the family. 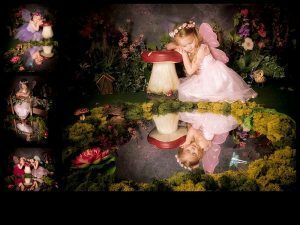 Please be aware that the viewing session is immediately after your fairy experience, where you will have the opportunity to purchase any products. Please ensure that any family or friends who would like to see them come along at this time, because these will not be available for purchase afterwards. We do need to advise you that these sessions sell out very quickly so please don’t hesitate to secure your slot.